Your child needs a dentist to check their teeth, an optometrist to check their eyes, and an audiologist to check their ears. But not all audiologists are equipped to work with children. 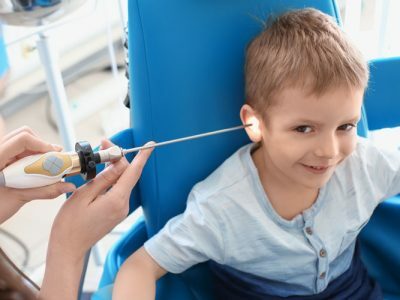 Paediatric audiologists are professionals who examine children for hearing loss and related issues. 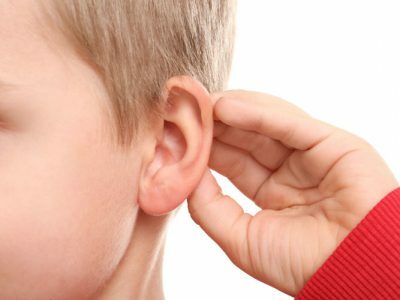 They specialise at recognising the early signs of hearing loss in your child, and by reacting fast, can ensure your child’s speech and language development can be as close to “on target” as possible. 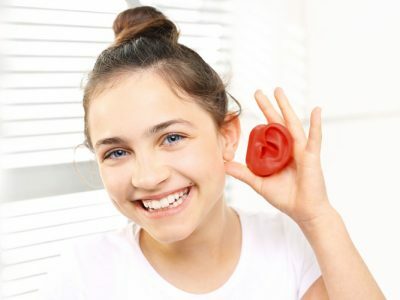 How Do We Help Children with Hearing Loss? We will select tests that best suit your child’s age, ability and overall circumstances. We will then design and implement a treatment plan which may include hearing aids, cochlear implants, or treatment of any underlying medical condition. If needed, an ENT (Ears, Nose & Throat) doctor will also be enlisted to help with the assessment. 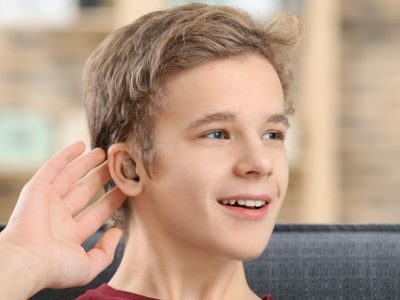 If you believe your child has hearing loss, please get in touch with your local doctor or get in touch with the team at Advanced Hearing Solutions for a free hearing consultation. Call 1800 802 682 to make your booking today. At Advanced Hearing Solutions you will find over 15 years of experience in the industry from each of our practitioners. Bringing you years of practical experience allows us to prescribe the best solutions to meet your everyday needs.